The Peabody Opera House opened in 2011 after a $78 million dollar renovation. 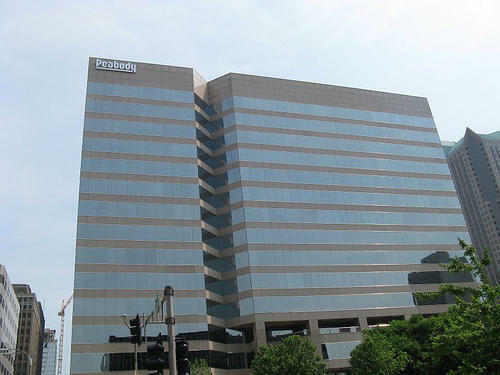 Peabody Energy's naming rights deal was announced in 2010, but the terms were not disclosed. Within the filing, the coal company also said it owed Peabody Opera House JV LLC $1.3 million. 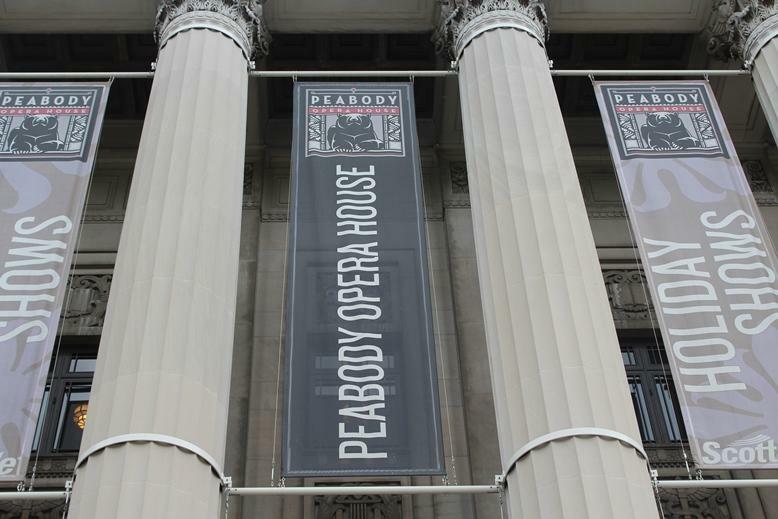 Peabody Energy spokesman Vic Svec said the company is about mid-way through its 10-year naming rights agreement with the opera house’s ownership group. "That is an obligation that we recognize as still being in front of us," he said. "I think that’s something that will be determined over time." Svec said the company was proud of its part in rejuvenating the St. Louis landmark. The naming rights deal was announced in 2010 as the $78 million renovation of the former Kiel Opera House began. The terms of the agreement were not made public. The Peabody Opera House’s renovation was spearheaded by the St. Louis Blues ownership, Optimus Development, headed by Chris McKee, and Paric Corporation, headed by Paul Joseph McKee III. St. Louis Blues president and CEO Chris Zimmerman said in a statement that Peabody Energy played a critical role in the reopening of the venue and continues to be a valued partner. "Our relationship with Peabody Energy remains strong and unchanged as the company progresses through its filing process," Zimmerman said. The opera house is listed No. 17 on the list of creditors who have the 50 largest unsecured claims in the filing. Other creditors include banks, machinery companies, and a retiree health fund for a Peabody spin-off, Patriot Coal. Analysts predict a fierce battle between creditors to get a portion of the money Peabody Energy owes them. "Some of the creditors will get wiped out and so it’s kind of battling to see who can get what," said Kris Inton, an analyst with Morningstar. 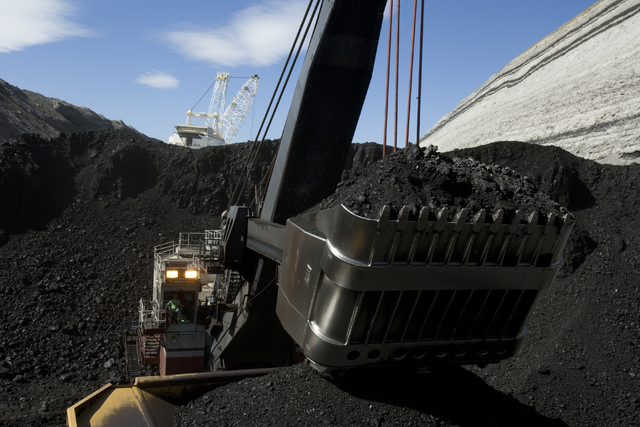 Peabody Energy has its next hearing in bankruptcy court in May.